We are a concierge esthetics practice run by professionally trained and licensed nurse practitioners offering minimally invasive cosmetic procedures in private or small group settings, servicing the Greater Boston area. Rachel is a dermatology certified nurse practitioner with over a decade of experience caring for patients across the lifespan. With extensive knowledge in the anatomy and physiology of the skin, and its underlying structures, she is well equipped to assess and treat patients seeking minimally invasive cosmetic procedures. 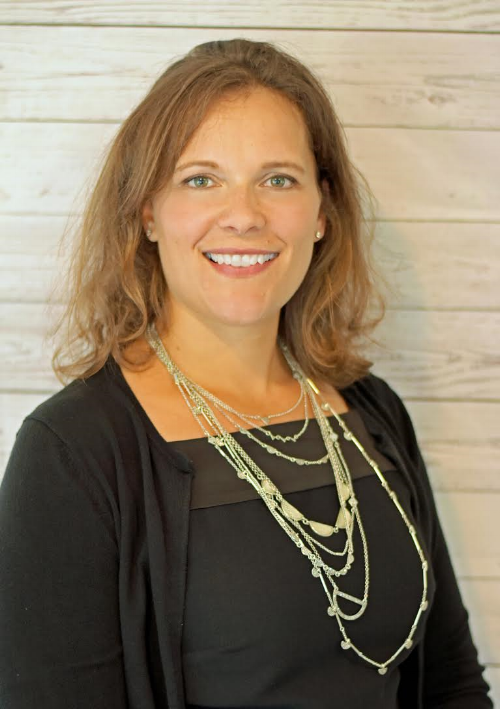 Rachel trained to inject both neurotoxins (Botox) and dermal fillers through the Aesthetic Institute of Massachusetts and has over five years of experience in cosmetic procedures. Rachel works at a dermatology practice outside of Boston where she manages a wide variety of medical and surgical dermatology cases - with an emphasis on patient education and skin cancer prevention. Rachel received a bachelors degree in biology from Boston University and a Masters Degree in Nursing from the MGH Institute of Health Professions, where she was a member of the nursing honor society. She is certified by the ANCC as a Family Nurse Practitioner and by the Dermatology Nursing Certification Board as a Dermatology NP. She is a member of the American Nurses Association and the Dermatology Nurses Association. Mimi is a family nurse practitioner with over a decade of experience caring for patients of all ages. She currently works at a Family Medicine Practice North of Boston where she diagnoses and treats the spectrum of health problems as well as teaches patients about health promotion and disease prevention. Mimi trained to inject both neurotoxins (Botox) and dermal fillers through the Aesthetic Institute Of Massachusetts. Mimi received her bachelors degree in biology from the College of the Holy Cross, in Worcester MA. She graduated from the MGH Institute of Health Professions with a Masters Degree in Nursing, where she was a member of the nursing honor society. She is certified by the ANCC as a Family Nurse Practitioner and she is a member of the Massachusetts Coalition of Nurse Practitioners. Long before Rachel and Mimi were hard working NP mommas, they were hard working graduate students at the MGH Institute of Health Professions, where they met. Both pursued careers in family medicine and have worked in a variety of settings, caring for patients of all ages. They recently decided to join forces to fulfill lifelong dreams of helping others look and feel their best. NP Luxe Esthetics LLC was established in 2018. Whether you're hoping to preserve your youthful look, slow the signs of aging, or find a more refreshed appearance , NP Luxe Esthetics is here to help you. Rachel and Mimi have partnered with Board Certified Plastic Surgeon Dr. Joseph Russo as well as Medical Aesthetics Associates to provide the safest, most comprehensive, and personal aesthetics experience. We practice in compliance with the regulations set forth by the Massachusetts Department of Public Health, Board of Medicine, and Board of Registration in Nursing. NP Luxe Esthetics utilizes an EMR (electronic medical record) for patient records and is HIPAA (Health Insurance Portability and Accountability Act) compliant. As licensed and board certified Nurse Practitioners in the Commonwealth of Massachusetts, Rachel and Mimi can order and administer neurotoxins (Botox) and dermal fillers (Juvederm) and have been trained to perform minimally invasive cosmetic procedures.